The weather is finally getting warmer and outdoor markets are popping up around Boston faster than the flowers! I'm still running around (now on purpose) and trying to soak in as much of the spring as possible. I typically don't run with a phone. I like being able to run without my technological ball and chain. That being said, I recently decided to get back into running. To take my mind off how out of shape I felt I started listening to podcasts on my iPhone. I am a finicky runner so much so that having anything in my hand or on my arm throws me off balance. I LOVE this belt from Neewer. I can barely tell its on, it holds my phone and my keys and its water resistant. I actually have no idea what I look with it on, but the who goal of exercise is to make yourself look like a fool in the most exhausting way possible, right? I first heard La Vie en Rose when I was watching Sabrina staring Audrey Hepburn. The song has been one of my favorite songs ever since. The playlist based on this song is one of my favorites to listen to when I am lounging on the porch or cooking a fun dinner. 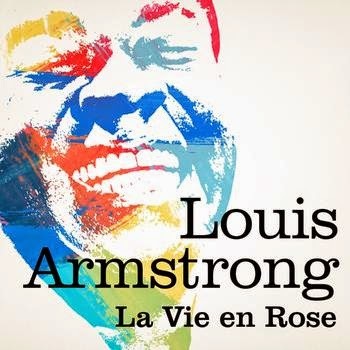 In addition to the Louis Armstrong version of La Vie En Rose, there are songs by Frank Sinatra, Ella Fitzgerald, Bobby Darin and a bunch of non-lyrical french songs that I love. 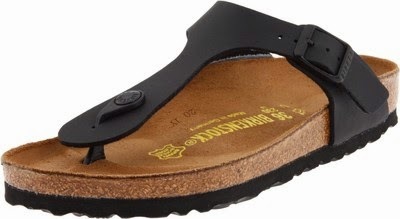 Until about a month ago I thought of Birkenstocks as sandals for hippies and people with foot problems. I was right! But I finally tried them on and they are rarely off my feet. These are actually kind of cute and stylish. Do your feet a favor and ditch your normal pavement slappers for these cork cruisers. If anyone pokes fun, just tell them I made you do it. I am not a very healthy eater. I'm not a huge fan of vegetables, and while I'll eat fruit if it's cut up and prepared, I'd rather snack on carbs in almost any form. Enter this blender. I have been drinking a banana a serving of fruit and kale/spinach every day for the last month or so. 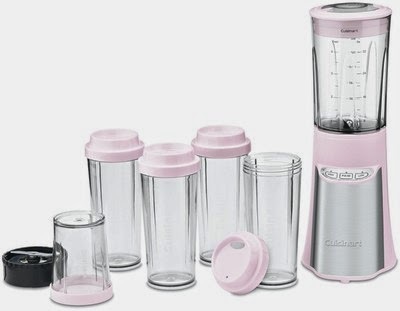 These individual cups with lids (lids set them apart) are the perfect vehicles for sneaking the greens into my smoothie is perfect. Sometimes I even throw them into milkshakes. I've also started adding ground up flax seeds which are not only a good source of omega-3 fatty acids, but also provide another way in which I'm turning into my mother. I have been carrying reusable bags to the grocery store since I was in college. They carry more than the average grocery bag and are environmentally friendly as well. 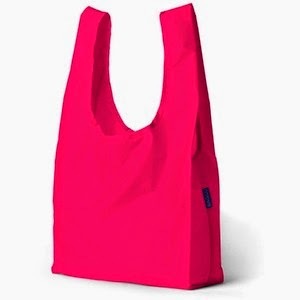 I like this fold up bag from Baggu because it doesn't take up a lot of space in my work tote, but it's always there in case I need to grab some groceries on the way home. 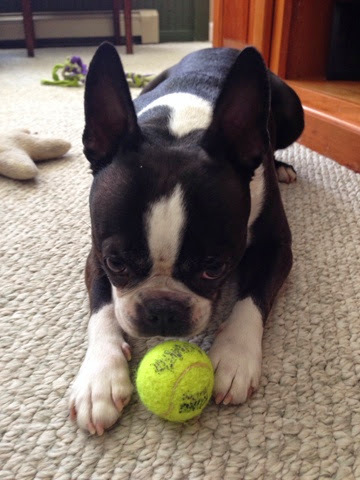 I was a lifelong athlete, until I graduated college. Growing up I can hardly remember an afternoon that wasn't filled with soccer practices, pool time or laps around the track. I was a high jumper for my first two years of college at Bryant University. I chose not to do track when I transferred to Auburn, but I had no idea what to do with all my free time now that I no longer had hours of track practices. I ended up repeating my summer workouts after my classes to occupy that space, crazy I know. I think I found Lauren's YouTube videos through Buzzfeed. Her workouts are extremely effective (I had a hard time climbing my stairs after her booty shorts workout) and can be done in a small space. She has work outs for both cardio and for muscle building. Tara Stiles has yoga for every situation. From hip opening sequences to yoga for hotels and hangovers. I like her videos because she makes yoga accessible, if you aren't as in shape as you'd like to be. I will usually string a few of her videos together and end with her ultimate stretch yoga routine because deep down inside I still want to be able to do splits like Shannon Miller. 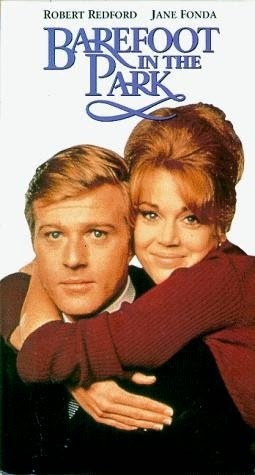 Whenever I've had a really long and exhausting week I like to curl up in bed and put on one of these movies. They are not mentally taxing and they all feature strong female leads juggling the different aspects of their lives. Even though they are movies and real life isn't a movie blah, blah, blah, they give me a little hope that I can keep everything together. Great actors and well written lines that actually hold some truth. Also Ryan Gossling's abs if you're into that sort of thing. New places, new loves. Directed by Nancy Meyers and Scored by Hans Zimmer, who both do an amazing job. I love Meryl. She is a goddess. Also written and directed by Nancy Meyers with music by Hans Zimmer. 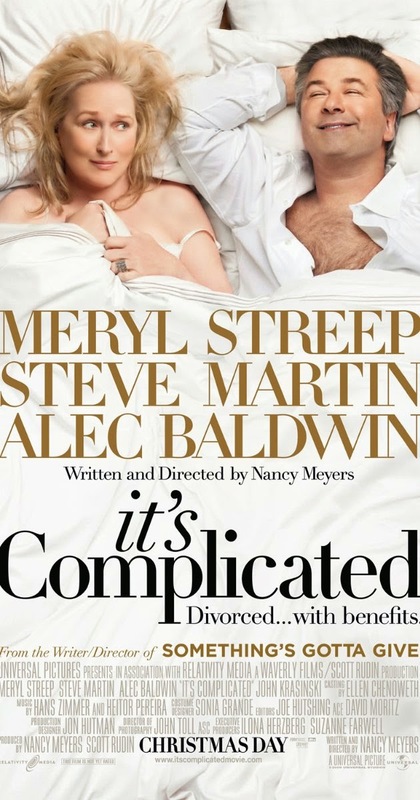 Nancy Meyers can do a rom-com like no other. 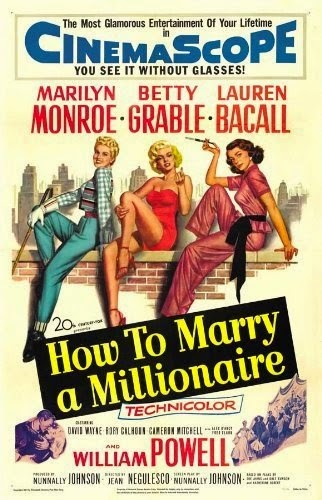 Marylin Monroe, Betty Grable and Lauren Bacall on the hunt for billionaires. I like that part of this movie is set in Maine, because who doesn't love Maine? On Netflix! 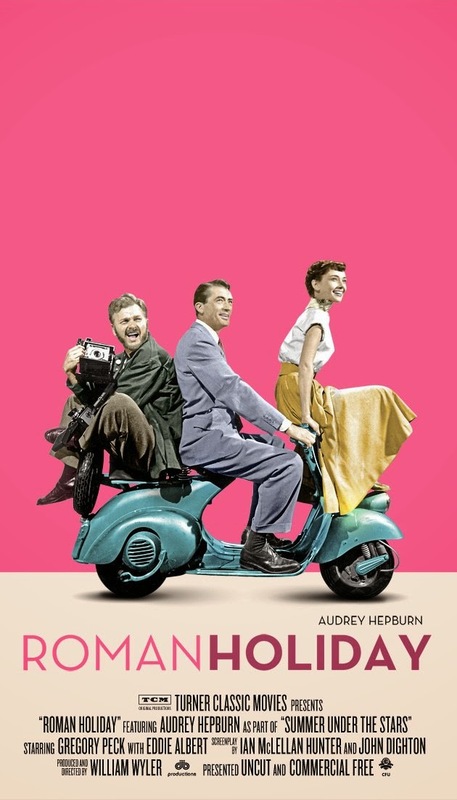 Audrey Hepburn as a princess experiencing "normal" life in Rome with Gregory Peck. I wish that was my "normal" life. On Netflix! Reese Witherspoon doing that whole southern thang. 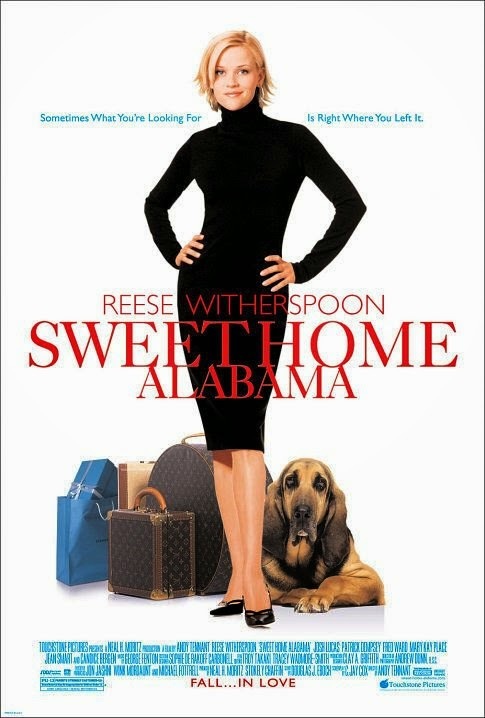 Having lived in Alabama during college, this movie makes me a tad bit homesick. Don't let the rain get you down! Here are four styles of rain boots to keep you dry this spring. These boots are more polished than the original Hunter Boots, but a little more delicate than the original. 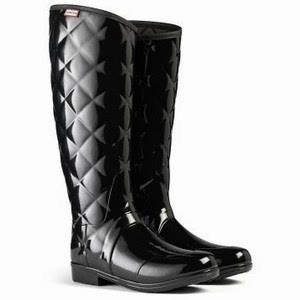 None the less, the glossy finish and faux-quilting make these perfect for wearing around the city. If you will be mucking it up at all this spring I definitely recommend Bogs. They are easy to put on and actually have treads which will offer some traction on slippery surfaces. I kept seeing these boots all over Pinterest and I'm so glad I finally found them! 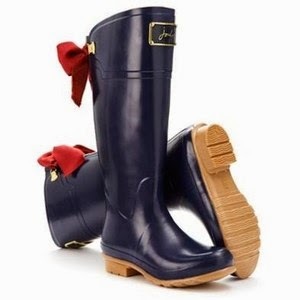 They have an adorable grosgrain bow on the back and a nice shape. On top of that they have a one year warranty. 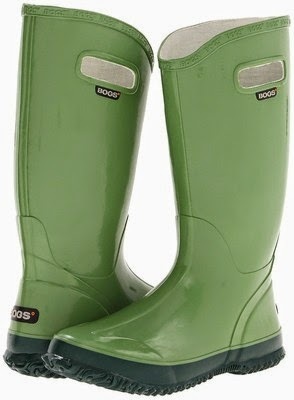 In my mind these are the classic rain boot. In fact they are the classic every boot. 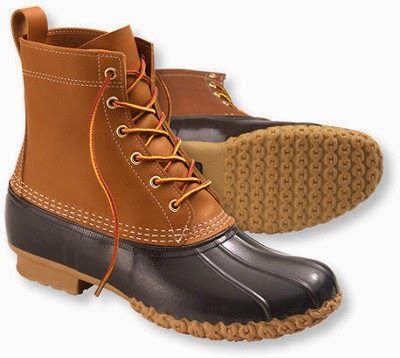 I find that Bean boots are easy to throw on and not as hot as traditional rainboot styles. It's finally here! If you live in the South, seersucker season has arrived. Those who live north of Dixie can break out those lovely stripes, but I prefer to keep my seersucker in storage until Memorial day. If you wear your stripes too early you risk getting it spattered with mud, muck and whatever winter wetness is still lingering around. 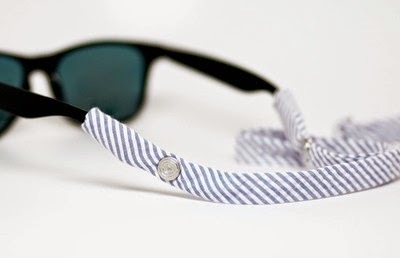 I have a few pairs of sunglasses straps (croakies) from my time in the south. I normally wear my sunglasses on my head, but some sunglasses have a nose piece that gets caught in my hair. 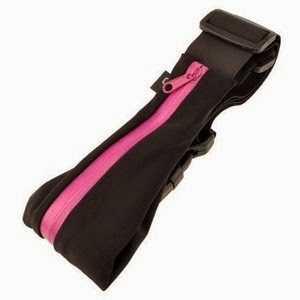 These straps are perfect solution for those glasses and any pair you don't want to lose overboard. This is such a cute bikini. It's part of an entire seersucker swim collection from J. Crew that includes one-piece, tankini and bikini options. White on white seersucker is one of my absolute favorites. 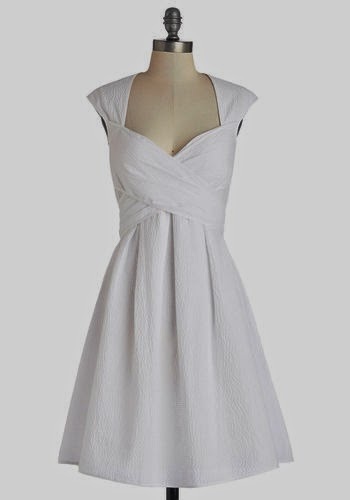 This dress (I think it's by Jessica Simpson) would be flattering on many body types. The sweetheart neckline is created by a faux-wrap front that ties in a bow on the back of the dress. 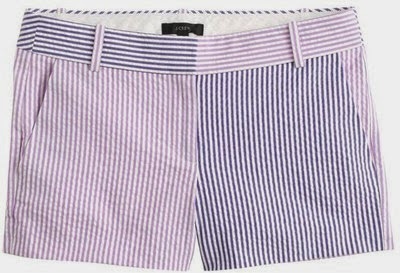 These shorts offer a variation on the traditional seersucker by colorblocking lilac and dark purple seersucker fabrics. Lilly Pulitzer is the queen of classic preppy style with a twist. This skort would be a winner with a straight hem, but the scalloped hem adds the crown. And it has pockets! 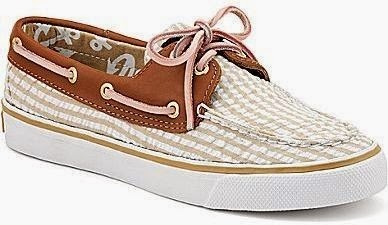 Sperrys have been a summertime staple for generations. This tan seersucker pairs well with jeans and will only help your tan when you wear them with shorts! This would make a great summer hat! 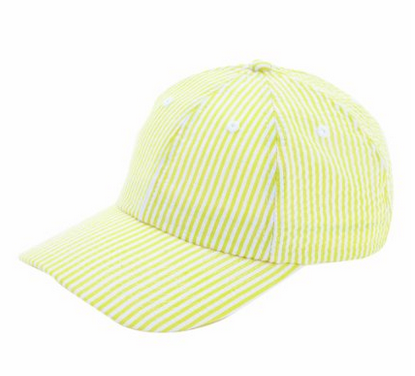 The bright color and the lightweight seersucker fabric will keep you cool at the beach or just running errands. My April has been a whirlwind so far! New opportunities are popping up like daises, and I have been running around like a chicken with its head cut off. On top of that I'm transitioning my closet from winter to summer. Here are my favorite things, both old and new for April. These flats are so comfortable! They actually have a sole, unlike many other flats I own, so they offer more support. I bought my first pair at J. Crew Factory last spring and they are so affordable I can't wait to add another pair to my collection. 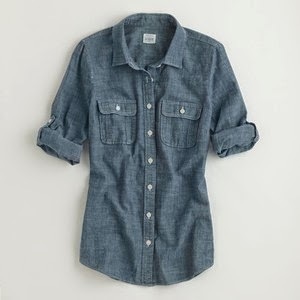 At the same time I purchased my Anya flats I also bought this chambray shirt. At first I wan't sure what to wear it with, but I found that I ended up with colored denim, chino shorts, skirts, leggings etc. If you don't own a chambray or denim shirt I highly recommend picking one up this spring! There are cuts and washes for everyone. Yurbuds are great headphones for running or just everyday. 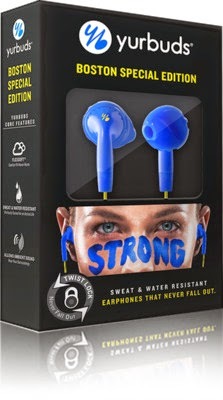 In support of the survivors of the events at the 2013 Boston Marathon, they are donating 10% of the proceeds from their Boston Special edition headphones to the Challenged Athletes Foundation, a non-profit organization that has been helping those injured in the 2013 Boston Marathon bombings "through events, run clinics, grants for adaptive equipment." New shoes sometimes mean new blisters. I have terrible feet, probably from years of sport. I find that Mission Blister Armour prevents them especially on my heels. 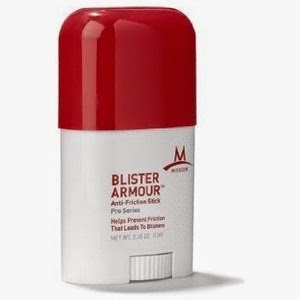 If I do get a blister, putting a little of this on top of the bandaid keeps the shoe from catching on it. I love to wear this color in the summer when I'm tan. 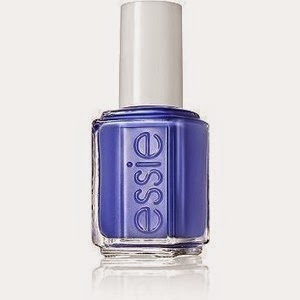 Its a bright, warm royal blue that can be edgy or preppy. It is on my toes right now! I can't wait to try it out with a matte top coat. Lindy would like to challenge you to a staring contest.